Desmond will be on the bench for Wednesday's game against the Nationals, Patrick Saunders of The Denver Post reports. David Dahl slides over to center field, with Raimel Tapia entering the lineup in left. Desmond's season slash line sits at a miserable .177/.205/.291, so it would hardly be surprising to see him lose more at-bats. Desmond is not starting Saturday against the Phillies, Kyle Newman of The Denver Post reports. Desmond returned Friday after a two-game absence due to leg soreness, but he'll head right back to the bench after just one game. Even after Friday's two-hit performance, he's still hitting .179 on the season. David Dahl will slide over to center field Saturday, with Raimel Tapia starting in left. 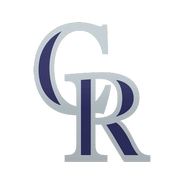 Desmond (leg) is not in the lineup Thursday against the Phillies, Jenny Cavnar of AT&T SportsNet Rocky Mountain reports. Desmond is still dealing with some leg soreness -- even after Wednesday's off day -- and will sit for a second straight game as a result. David Dahl will start in center field and hit second in his place, while Raimel Tapia gets the start in left field. 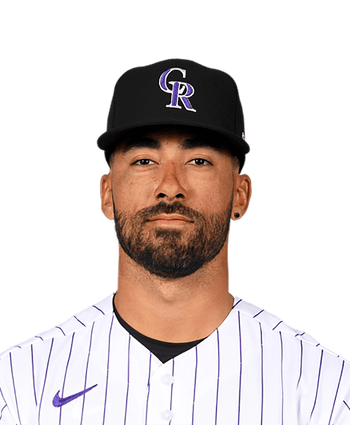 Desmond is out of Tuesday's lineup against the Padres due to "general leg soreness," Kyle Newman of The Denver Post reports. Manager Bud Black said Desmond is still available off the bench Tuesday, indicating it's a minor injury. The Rockies have an off-day Wednesday, so it's not surprising to see the team exercising some caution. The 33-year-old should be considered day-to-day while Garrett Hampson receives the starting nod in center field in his absence.